Trumpet player of Spanish BrassBorn in Albuixec, Valencia in 1970, he began his musical training under Vicente Prats, José Salvador and Manolo López at the Valencia Advanced Music Conservatory. He then went on to train with José Ortí at Madrid’s Royal Advanced Music Conservatory, where he received the advanced level Honour Award. In 1987 he joined the Spanish National Youth Orchestra (JONDE). 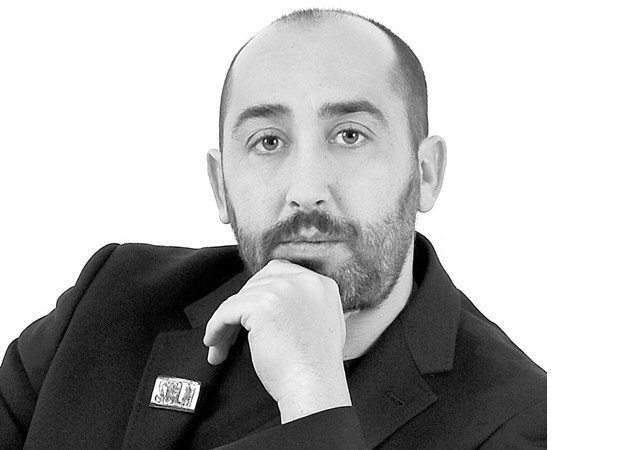 He regularly performs with such symphony ensembles as the Spanish National Orchestra, the Spanish Radio and Television Orchestra, the Madrid Symphony Orchestra, and the Euskadi, Canarias and Cadaqués Symphony Orchestras. 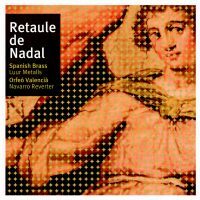 He was trumpet soloist of the City of Granada Orchestra. 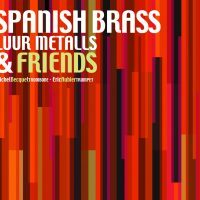 As a founding member of SPANISH BRASS Luur Metalls, he has won Spain’s Youth Music Contest as well as the First Prize at the 6th annual Ville de Narbonne Brass Quintet International Contest held in France. 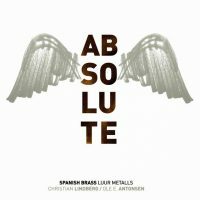 Currently, he performs in world tours and records exclusively with Spanish Brass Luur Metalls and with the quintet, he organises three brass festivals in Spain: the SBALZ Festival in Alzira, Brassurround Torrent and the Rafelmetall Festival With his Chamber Music formation SPANISH BRASS Luur Metalls, Carlos has published 18 recordings: Luur-Metalls Spanish Brass Quintet, No Comment, La Escalera de Jacob, Spanish Brass Luur Metalls [&] Friends, Delicatessen, Caminos de EspaÃ±a, Absolute with Christian Lindberg and Ole E. Antonsen, Gaudí’um, MetÃ l.lics, Retaule de Nadal with the Orfeó ValenciÃ Navarro Reverter, SBALZ Brass Ensemble, Brass and Wines with Steven Mead, Brassiana with Lluís Vidal Trio, The Best of Spanish Brass SBLM, Tell me a Brass Story, viBRASSions and Metalls dâ€™Estil.